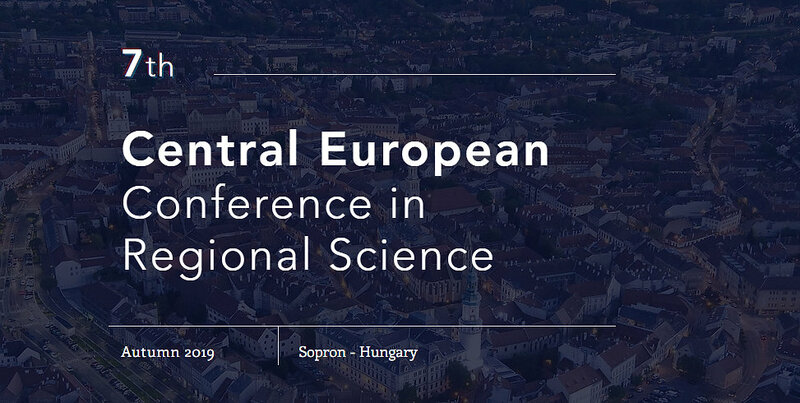 We are pleased to invite you and your colleagues to the 7th Central European Conference in Regional Science which is organized by the Hungarian Regional Science Association in cooperation with the University of Sopron, the Slovak and German speaking Sections of ERSA as well as University of Economics in Bratislava and Technical University of Košice. The CERS Conference is organised every two years in one of the Central European countries for both academics and practitioners, focusing on urban and regional science in the context of the Central European Space. This year it will be held on 9–11 October 2019, in Sopron (Hungary) at the University of Sopron, Alexandre Lamfalussy Faculty of Economics. A joint conference of the German Speaking, Hungarian, Polish, and Slovak Sections of the European Regional Science Association, the German Speaking, Hungarian, Polish, and Slovak Sections of the European Regional Science Association call for submission of abstracts to their jointly organized conference on Borders and Regional Development. We invite abstracts for contributions dealing with the topic of the conference in a wide sense and with related topics. The conference will be held in Berlin, Germany, September 6-7 2018. For more information and to submit an abstract go to http://gfr.ersa.org/sommer2018. 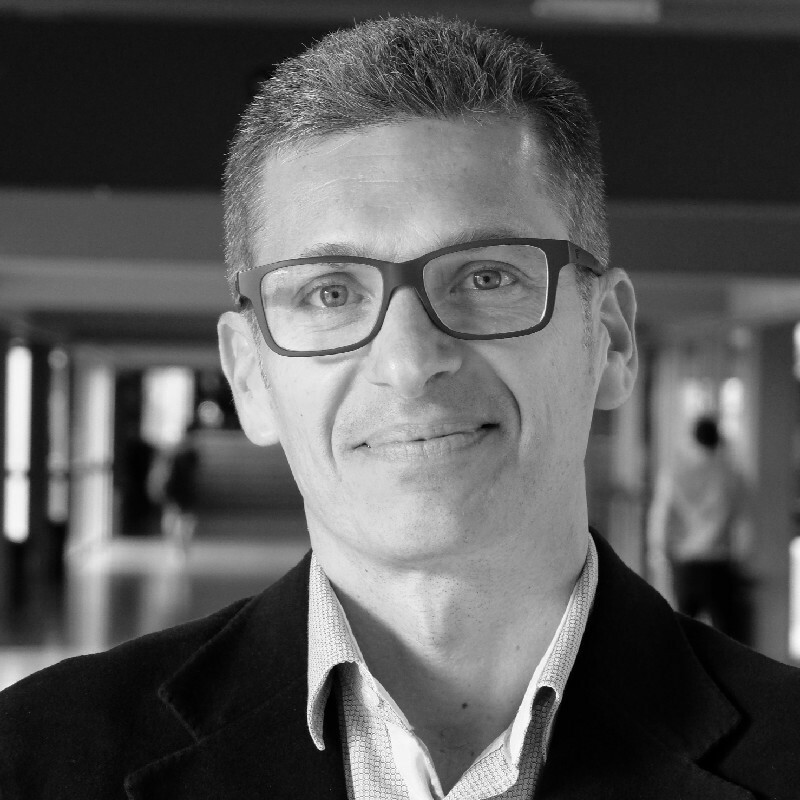 We are happy to announce that our guest lecturer Vicente Royuela will present his research on Agglomeration economies in developing countries at the 8th Slovak Winter Seminar of Regional Science. Vicente is Professor of Applied Economics at University of Barcelona. He is member of the Board of Directors of the AQR Research Grup and member of the European Organizing Committee of ERSA. He is Editor of REGION and Regional Science Policy and Practice, and sits on the board of other scientific journals. He works in Regional Science and Urban Economics and is in research programs, including Spanish, Italian, EU Horizon 2020 and OECD projects. 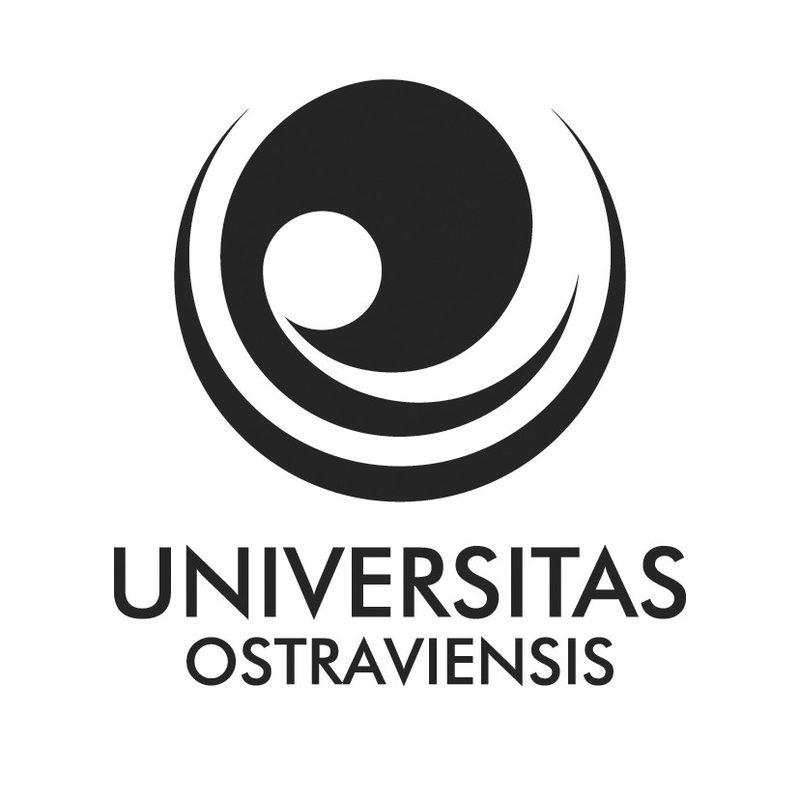 Possition anouncement at the Centre of City and Regional Management at the Department of Human Geography and Regional Development, University of Ostrava (Czechia). The key activities of the successful candidate will include completing assignments related to the implemented research in close cooperation with the members of CCRM as well as active participation in the preparation of joint research projects. The University of Economics in Bratislava in collaboration with the European Regional Science Association (ERSA) is pleased to announce the opportunity for Ph.D. students and young researchers to participate in the 31th ERSA Summer School which will be held from the 1th July to 8th July, 2018 at the University of Economics in Bratislava, Slovakia. Within the topic of the summer school Regional Policy Analysis and Planning - Evaluation Theory and Practice recent advances in theory of regional policy, its implementation and evaluation will be discussed. For more information, please visit www.ersa.org. 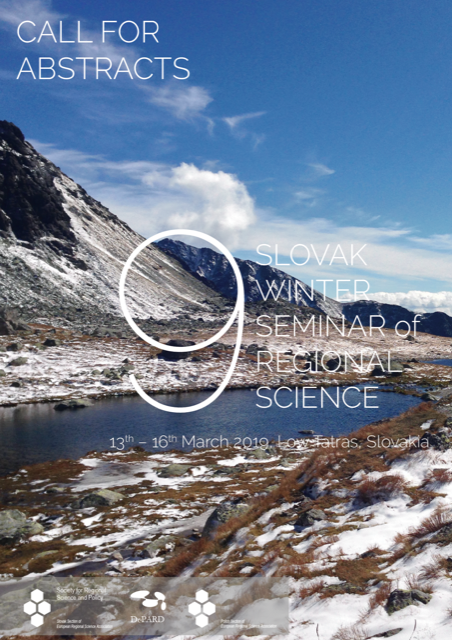 The 8th Slovak Winter Seminar of Regional Science will take place in the mountain resort of Little Fatra on 14th -17th March 2018 in the resort Drevenice Terchová in the city of Terchová (GPS: 49°15'17.4"N 19°02'34.8"E). Please find more information about the resort at: http://dreveniceterchova.sk/en/. Katedra sociální geografie a regionálního rozvoje na Prírodovedeckej fakulte Ostravskej univerzity vypisuje konkurz na miesto odborného asistenta s vedeckou hodnosťou so zameraním na sociálnlu geografiu a regionálny rozvoj. Bližšie informácie nájdete na web stránke fakulty.